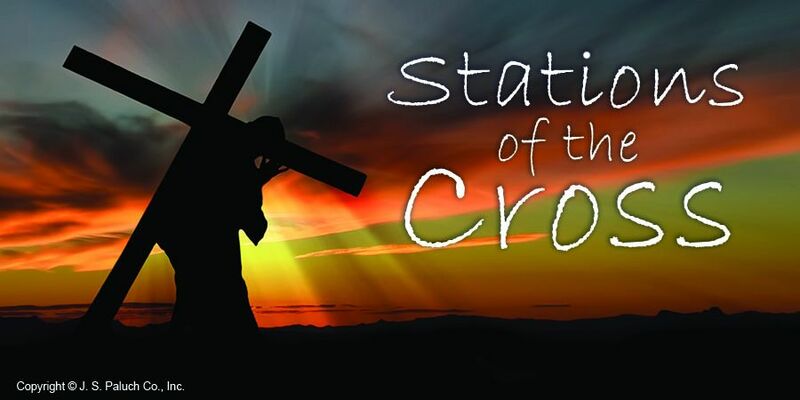 Join us for Stations of the Cross every Friday during Lent at 7:00 p.m.
Our prayers do make a difference but we can't do it alone! We need you! All are invited to join us every second Saturday as we pray for the unborn and the end to abortion. We begin with prayer at St. Nicholas at 7:00 a.m. and then continue on our journey to the whole woman’s abortion center in Minneapolis where we are scheduled from 8 - 10 a.m. Volunteers are needed to host Doughnut Sunday on 4/14. Easy instructions are given and help is always there to guide you. 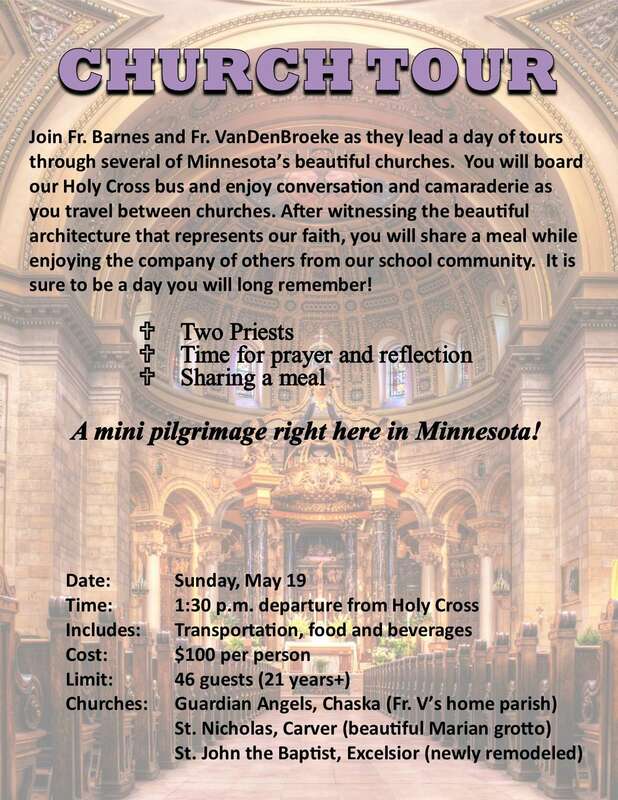 This is a great opportunity to get to know your fellow parishioners and to volunteer and involve the whole family or join with others to serve fellow parishioners. 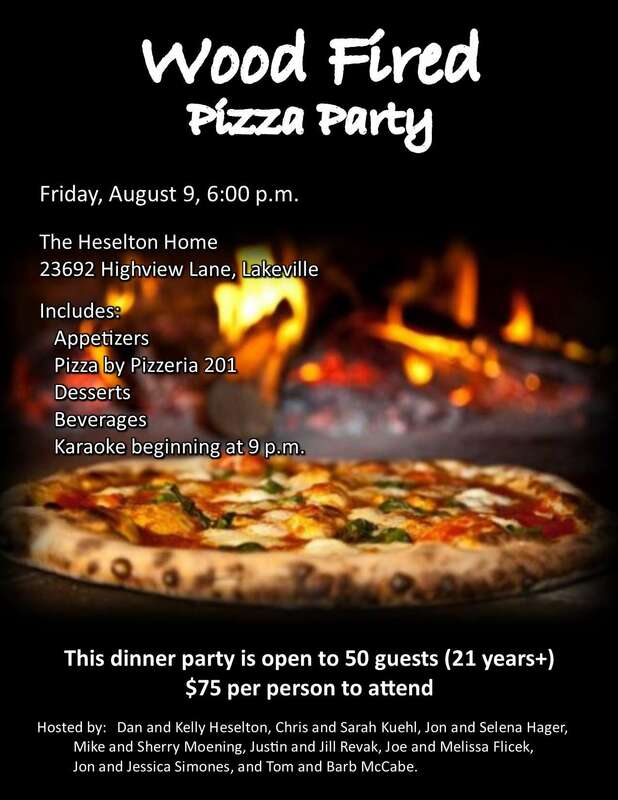 Follow the link and sign up today! 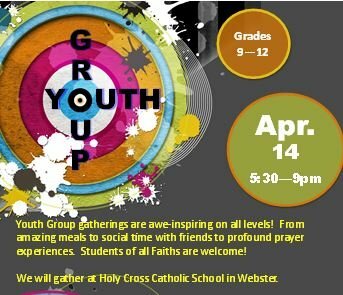 All youth in Grades 9 - 12 are invited to join us at Holy Cross beginning at 5:30. 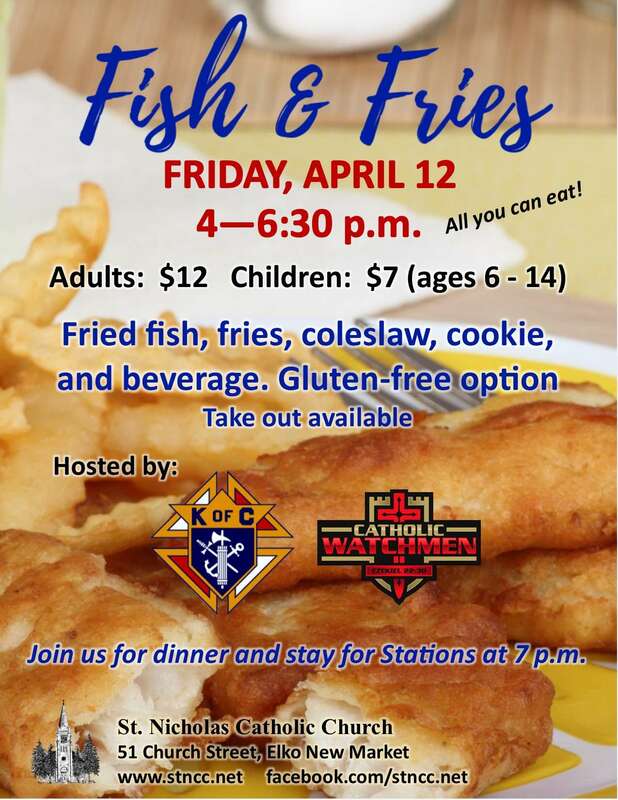 Youth of all faiths are welcome! 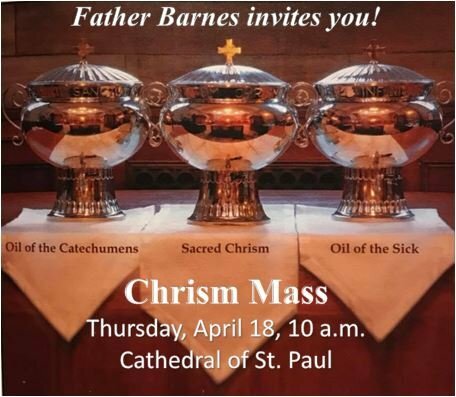 Father Barnes encourages everyone to watch this sneak peek to learn more about the movie and more facts and statistics regarding abortion. CAN YOU SPEND JUST ONE HOUR WITH THE LORD? HOLIDAY ADORATION SCHEDULE: The Adoration Chapel will close on Thursday, April 18, at 6 pm and re-open on Tuesday, April 23, after morning Mass. “Greetings to all Holy Cross Families and Friends! What a pleasure it is for me to welcome you to Holy Cross Catholic School and invite you to explore our website. What you will find as you look through it is that Holy Cross is a Christ-centered school that strives for academic excellence and a deep understanding of the Catholic faith. Teachers, staff, students, and families work together to provide a hope-filled Christian atmosphere where students have opportunities every day to encounter Christ. #weloveholycrosswebster because at the very heart of our school is our faculty. Our teachers are knowledgeable, experienced, and more than ready to challenge our students with high levels of academic rigor. Our class sizes are small, we have an exciting digital curriculum in every classroom, and we bring a strong sense of catholicity into every subject area taught. Strongest of all, there is a true love of God and a willingness to serve that is pervasive throughout our school day in and day out. If we are to tell the story of who we are as a school, it could be said that Holy Cross is a reflection of the core values of faith, joyful service, love, working together, knowledge, integrity, and perseverance. 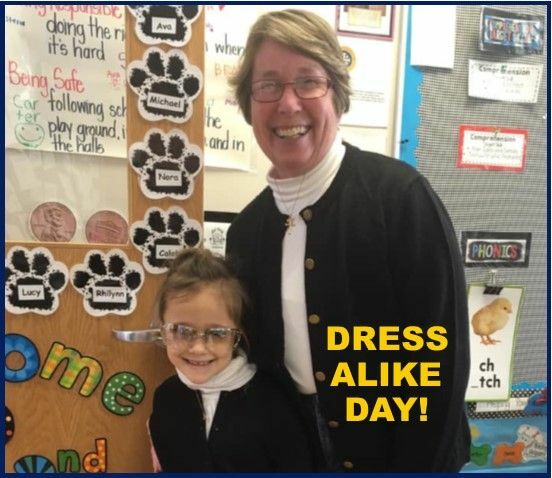 If you are interested in finding out more about Holy Cross Catholic School for your son or daughter, I welcome the opportunity to meet with you, discuss what Holy Cross Catholic School has to offer, and give you a tour of our wonderful school.” - Principal Constance L. Krocak, Ed.D. It’s time to consider Holy Cross Catholic School! for even more to join in on all the fun!